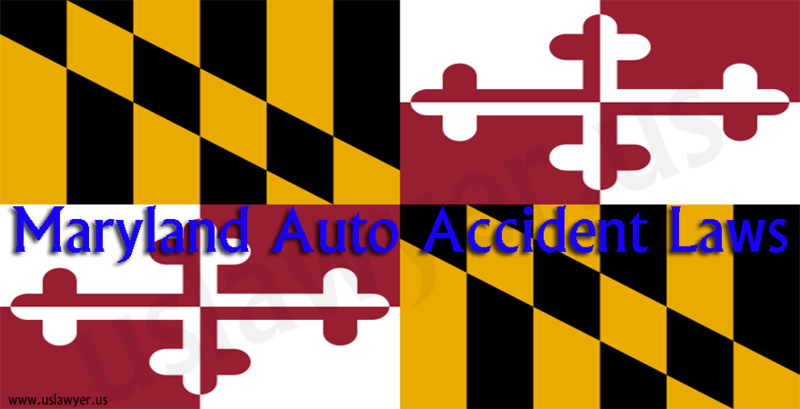 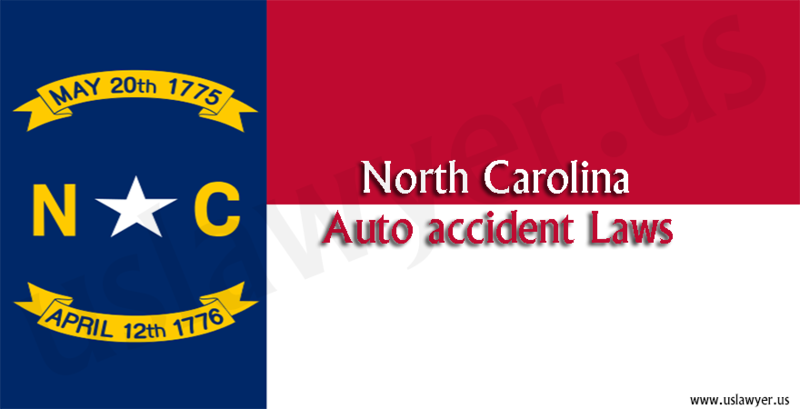 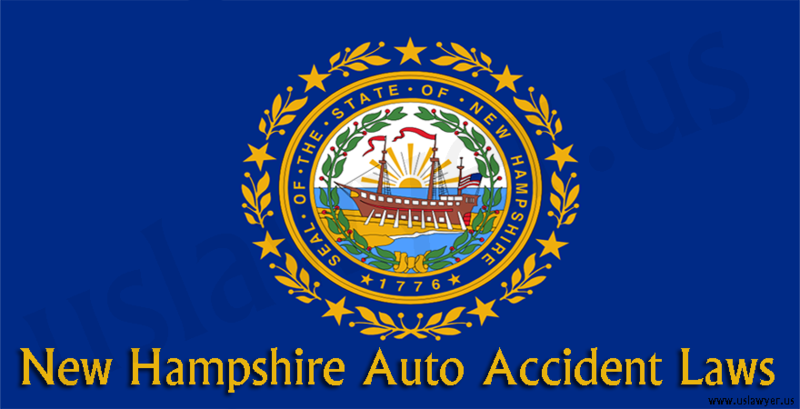 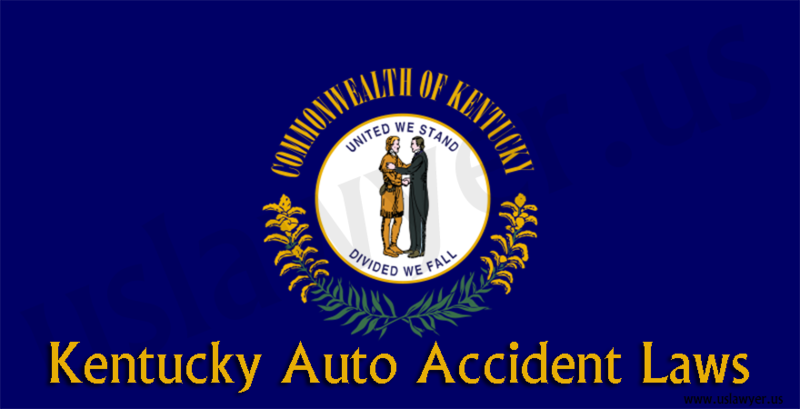 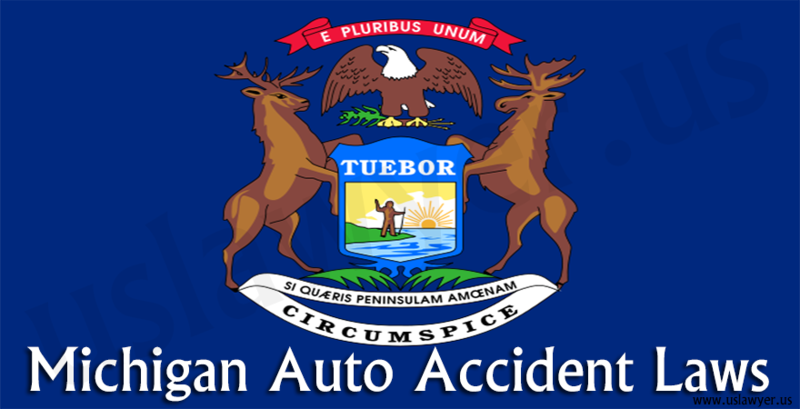 Maryland auto accident laws are based on the fault system, i.e. 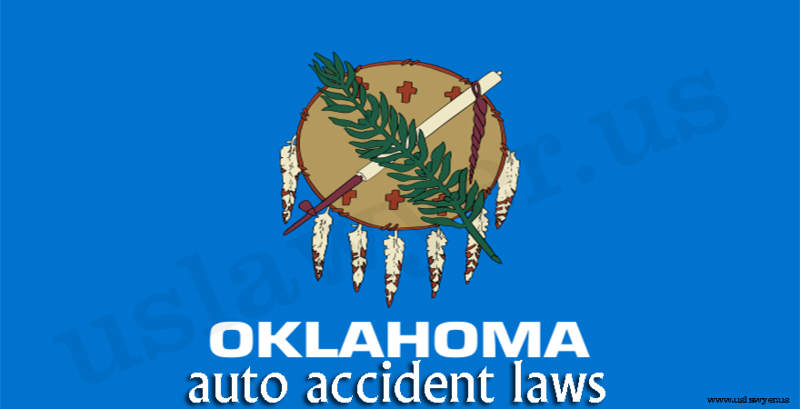 the driver who is at fault should bear for the damages. 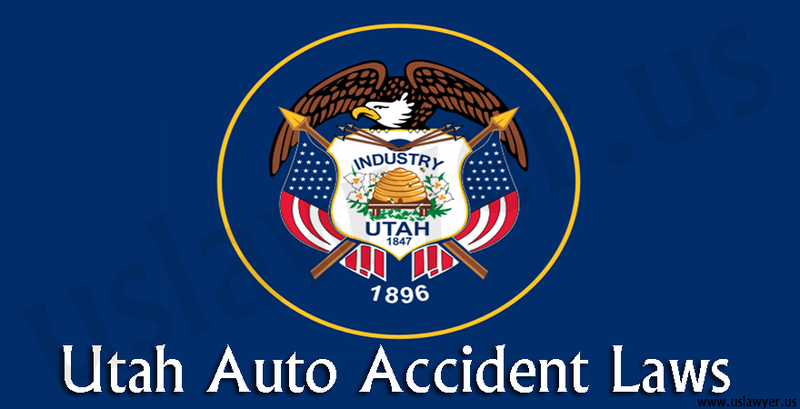 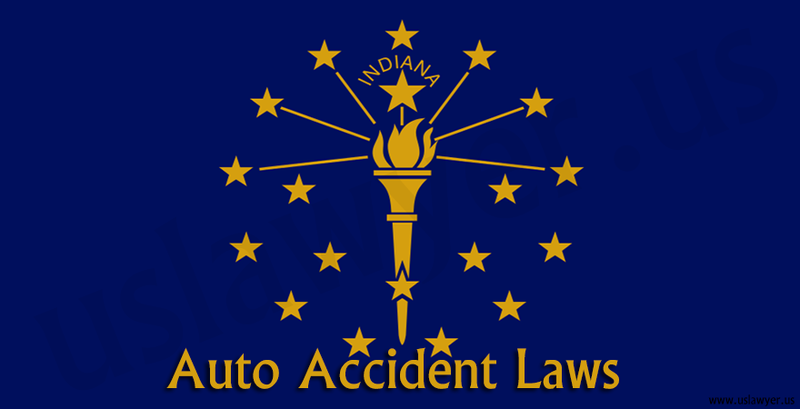 In general the accident laws consider two important factors to determine the negligence. 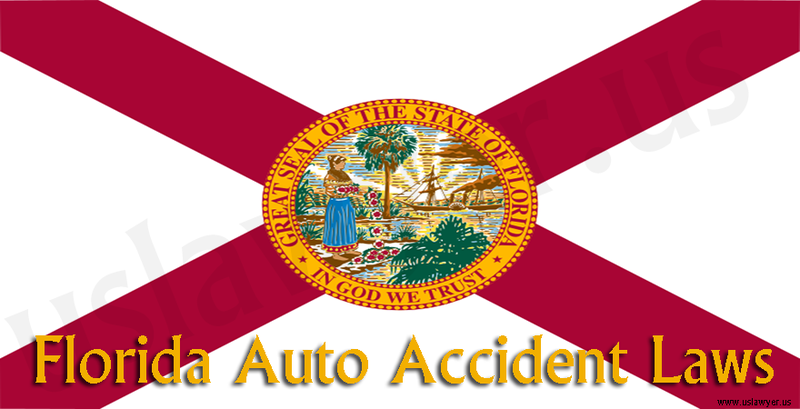 One should know the statute of limitation for an auto accident and in Maryland it is three years. 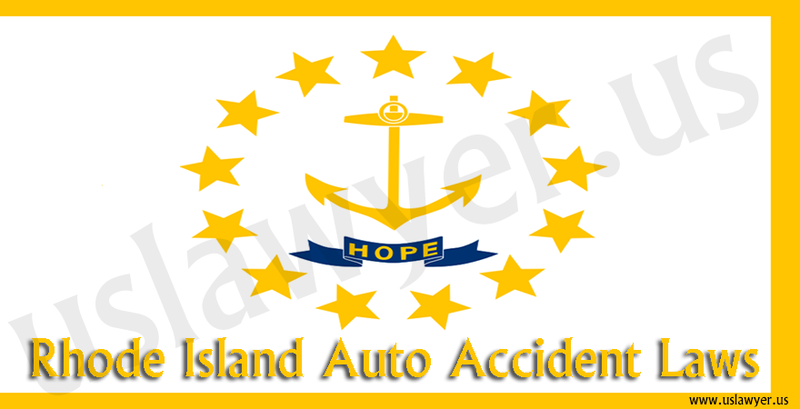 a person should be in a position to prove the liability, a component of the claim as to obtain recovery for the damages.